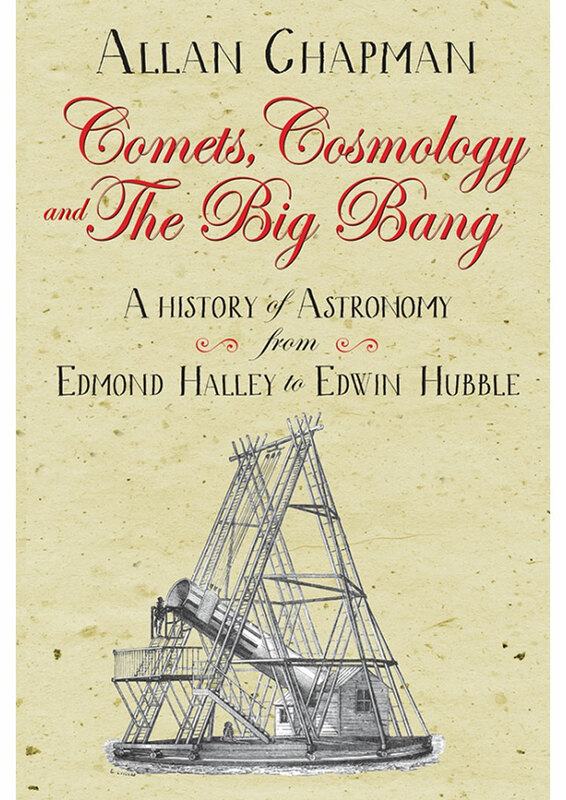 A history of astronomy from Edmond Halley to Edwin Hubble. 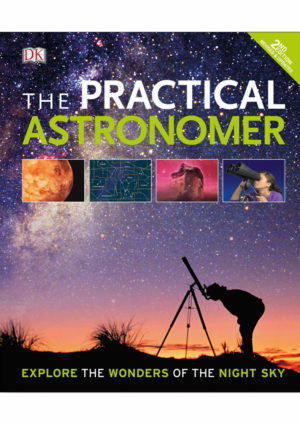 This book take the story of astronomy on from where Allan Chapman left it in Stargazers, and bring it almost up to date, with the developments and discoveries of the last three centuries. He covers the big names – Halley, Hooke, Herschel, Hubble and Hoyle; and includes the women who pushed astronomy forward, from Caroline Herschel to the Victorian women astronomers. He includes the big discoveries and the huge ideas, from the Milky War, to the Big Bang, the mighty atom, and the question of life on other planets. And he brings in the contributions made in the US, culminating in their race with the USSR to get a man on the moon, before turning to the explosion of interest in astronomy that was pioneered by Sir Patrick Moore and The Sky at Night. Dr Allan Chapman is a historian of science at Oxford University, with special interests in the history of astronomy and of medicine and the relationship between science and Christianity. 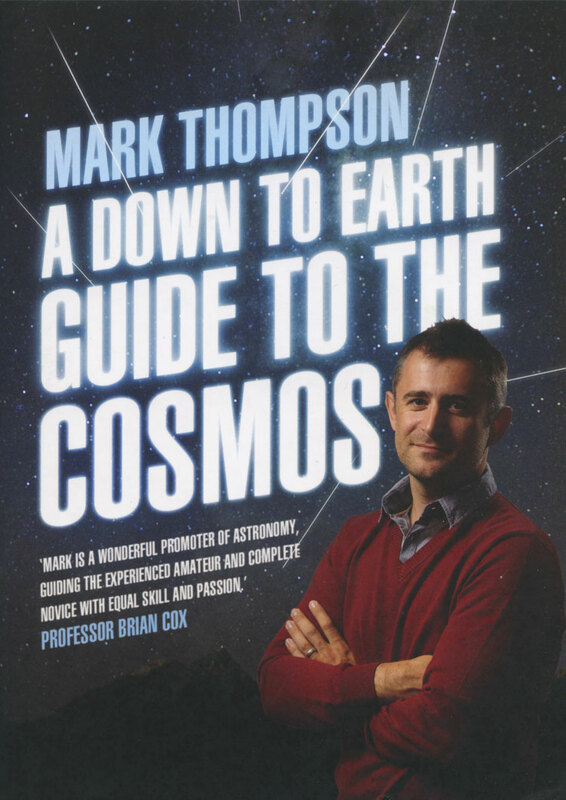 As well as University teaching, he lectures widely, has written a dozen books and numerous academic articles, and written and presented two TV series, Gods in the Sky and Great Scientists, besides taking part in many other history of science TV documentaries and in The Sky at Night with Sir Patrick Moore. He has received honorary doctorates and awards from the Universities of Central Lancashire, Salford, and Lancaster, and in 2015 was presented with the Jackson-Gwilt Medal by the Royal Astronomical Society. Among his books are Slaying the Dragons. 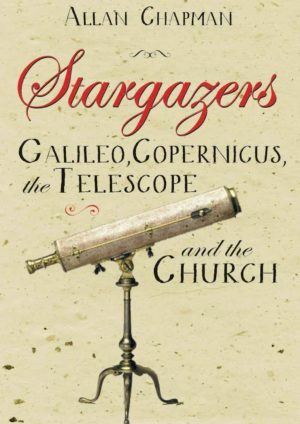 Destroying Myths in the History of Science and Faith (Lion Hudson, 2013), Stargazers: Copernicus, Galileo, the Telescope, and the Church. The Astronomical Renaissance, 1500-1700 (Lion, 2014), and Physicians, Plagues, and Progress. The History of Western Medicine from Antiquity to Antibiotics (Lion, 2016). He is also the author of the scientific biographies England’s Leonardo. Robert Hooke and the Seventeenth-Century Scientific Revolution (Institute of Physics, 2005), Mary Somerville and the World of Science (Canopus, 2004; Springer, 2015), and The Victorian Amateur Astronomer. 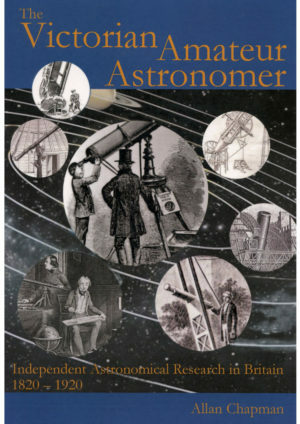 Independent Astronomical Research in Britain, 1820-1920 (Wiley-Praxis, 1998; revised edn. Gracewing, 2017).